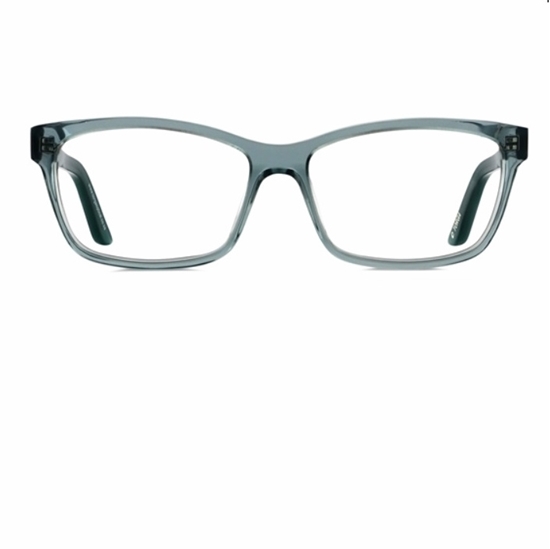 Oval Shaped Face - Torga Optical - Fashion Eyewear, Spectacle Spectacle Deals and German Precision Lens Technology. Solutions for your visual day! If your facial features are balanced and your chin is narrower than your forehead, then you have an oval shaped face. Great news - you are the easiest face to take frame shopping! Your face is generally quite balanced in terms of proportions. This means that most shapes suit you. Perhaps, because your face still has curves, avoid frames with curves in order to attain even more balance. Which of the three frame categories below appeals to you most? We've selected some frames, based on what they are made of so that you can start choosing frames that will suit Your Individuality!